This Aqua incense is Fresh and Floral - with the fragrances of Cyclamen and Primula. This delivers a very fresh fragrance, reminiscent of a summer breeze. 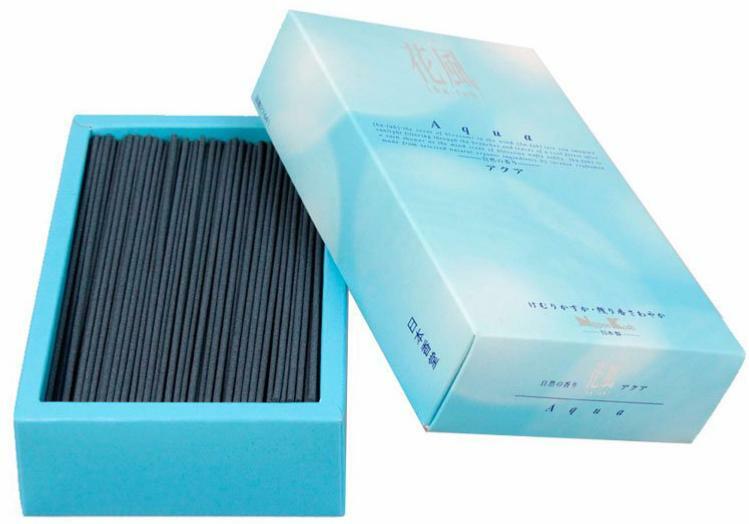 This fragrance is also available in a smaller box of 20 sticks Aqua (Cyclamen) Incense | Koh-Do | Box of 20 Sticks by Nippon Kodo - also stocked by Vectis Karma. See Koh-Do* section of the shop for more details. Large Box incense from Nippon Kodo offers great fragrances, beautiful looking boxes and value for money. Great care and attention have been paid to the design and production of the boxes, which are richly decorated and nicely themed to match the fragrance within. These will make a beautiful gift either for a special friend or for you! This could be the best variety of incense I've bought to date. 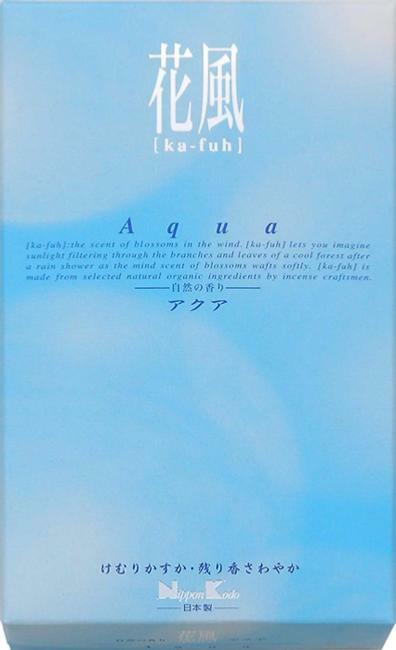 The essence is extremely light, fresh, and sublime. A great change from the woody or floral varieties I usually buy. Thx. I fell in love with this aroma, its so clean and fresh. It really does give your space an amazing aroma. Long lasting burn time. I have been burning these daily & their not heady or stuffy. Everyone comments on thier beautiful freshness. I am so happy they come in this large box. A lovely gift for anyone.